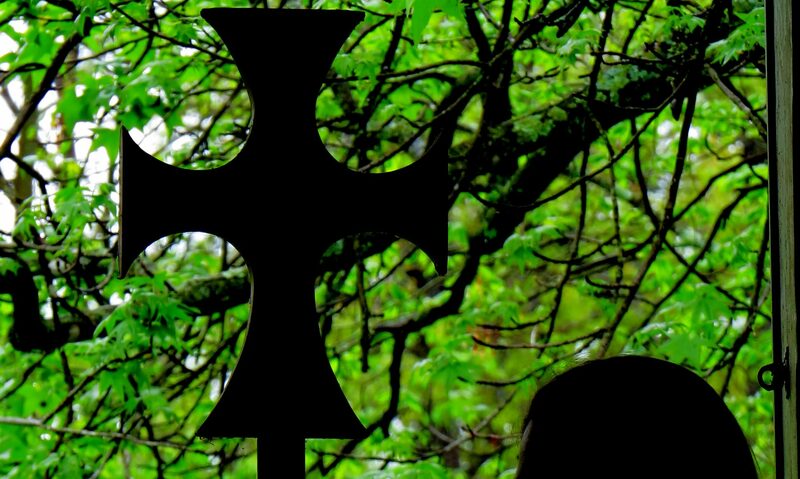 Mainline Protestant churches are in crisis. In the Episcopal Church, Sunday attendance has declined nearly 25% in the last decade. Clergy with limited leadership skills are unable to help reverse this trend. But the leadership skills clergy need can be taught. Our Associate Dean recently completed a research project on seminary leadership formation that identified a core set of leadership skills. 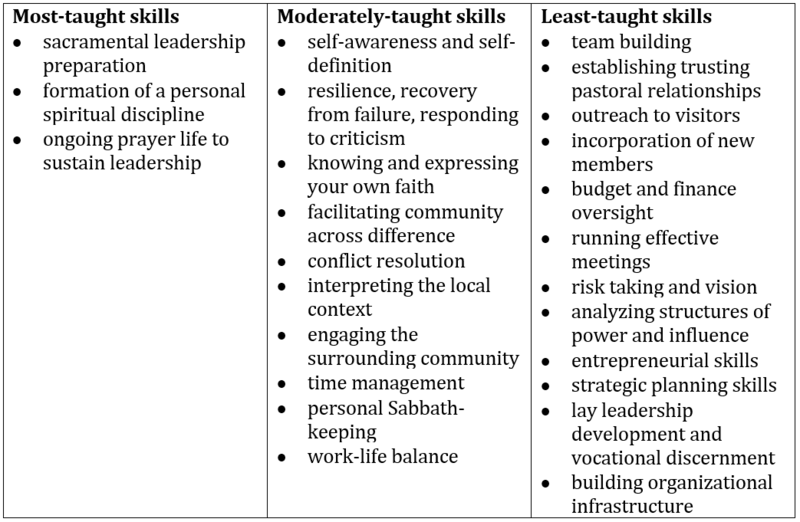 Seminaries report teaching some of these skills effectively, and some of them less effectively. These lists highlight the importance of attention to some of the tasks of organizational management and evangelism that our seminaries currently identify themselves as not emphasizing.